The Department of Philosophy awards the following prizes to outstanding graduate students in the department. 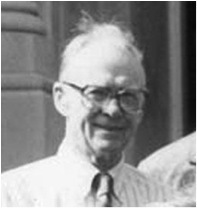 The Yost Prize is given annually in honor of Robert M. Yost for excellent performance as a teaching assistant. View a list of Yost Prize winners here. 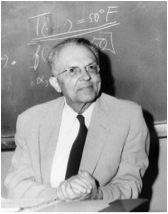 The Rudolf and Ina Carnap Prize is given annually in memory of Rudolf and Ina Carnap for excellent philosophical writing by a graduate student. View a list of Carnap prize essayists here. The Departmental Teaching Award is given annually in recognition of excellent teaching by a graduate student. View a list of Departmental Teaching Award winners here.